Workout at your own pace with an expert that specializes in personal fitness and wellness programs. 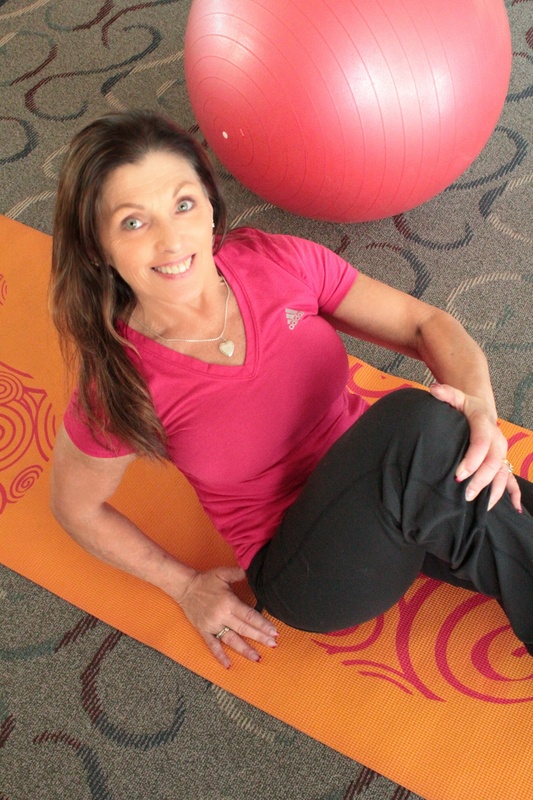 No matter your age or stage of life, make personal fitness your goal. Each workout will strengthen your muscles, improve elasticity, flexibility and joint mobility. Everyone, regardless of age or ability, will benefit from strength training. Working your muscles will help you shed excess fat, maintain healthy bone mass and prevent age-related muscle loss, the latter of which can start as early as your 30s if you do not actively counteract it. 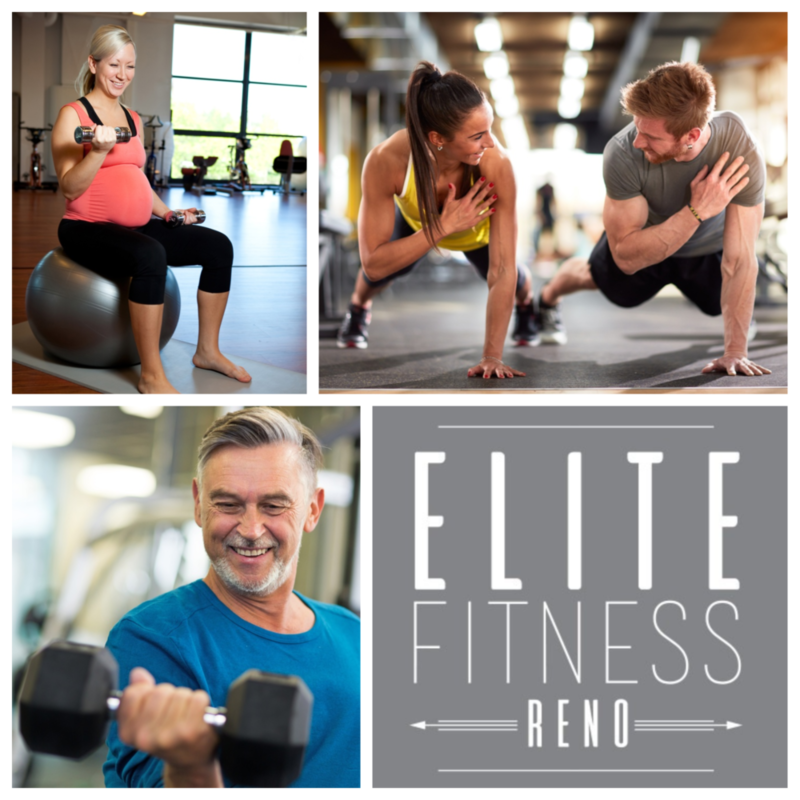 To learn strength training exercises that are appropriate for your age and fitness level, contact Martha Schimmel at Elite Fitness Reno. Martha is now offering private, semi-private and virtual lessons.